Challenge Detroit – No experience No problem: How to Get the Perfect Photo in Minutes! No experience No problem: How to Get the Perfect Photo in Minutes! Have you ever wondered how photographers get the perfect photo? Let me first start by saying I am not a pro, but I have picked up a few tips’ and tricks over the past few months that have been a huge help with taking my social media posts to the next level. I’ll give you some context, my job puts on a beautiful display every year of holiday decor, which is the perfect time to take some awesome photos for social media. 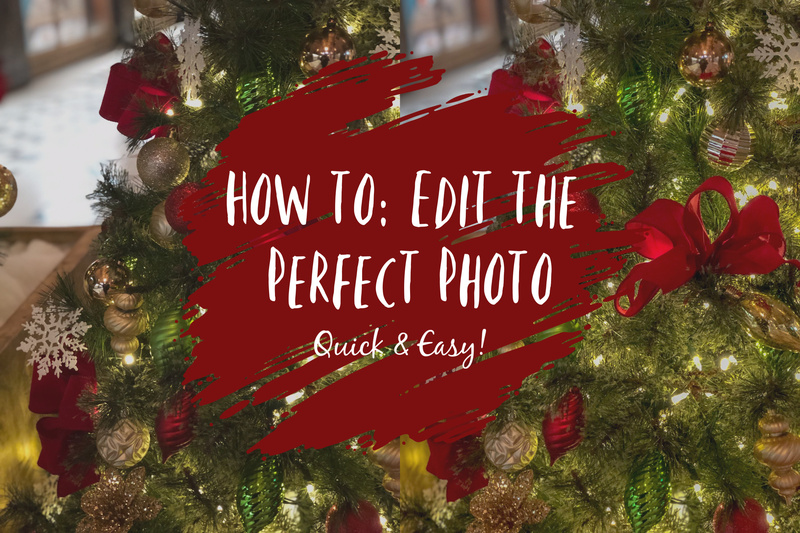 You don’t need bulky camera equipment or fancy studio lights (but they are nice) to follow these quick and easy steps that will help you capture awesome moments with family and friends or during a special event. Let’s get started! Note: Most camera on phones these days are perfect for getting a quick shout and making quick edits. Note: This app will give you a few added options to changing color, resizing and other special touches to enhance your photo. If you don’t want to purchase adobe programs that is fine there are other free colors correcting apps, you can download for FREE! Step Three: Open your camera app, you can either take the photo how you normally would (keep in mind angles, proximity to object/person and lighting) I personally like to go into portrait mode and toggle over to contour light. Note: Your photo will auto-populate when you open your app; if not there is a small photo icon at the bottom of your screen with a + sign. That will allow you to quickly add any photo from your phone library. Step Five: Best tip for Lightroom, chose auto before you begin editing. Auto is a great feature because it gives you a starting point to color correct. Next, play around with the settings until you have your desired look. Note: If you make a mistake no worries it is very easy to fix. There is a back arrow button in the top right corner that will undo any previous changes you made to your photo. Step Six: I know that was quick and easy right. Now Export & Share! Note: If you use the Lightroom app when exporting your photo, you want to click the box + arrow button at the top right of your screen. A box will pop up with multiple options to save your photo. Click save to camera roll and your all set!